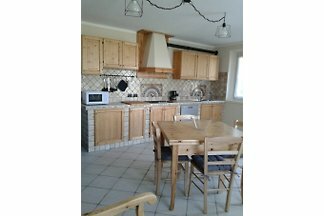 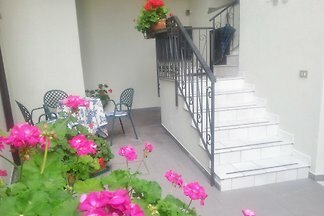 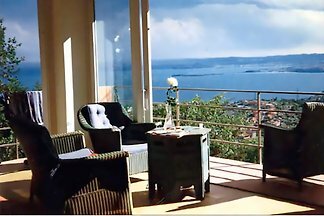 Beautiful apartment in a small complex with its own pool and fantastic lake view - children and dogs are welcome! 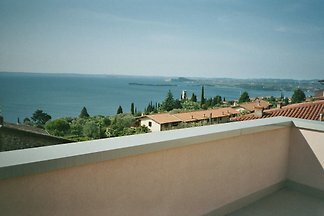 Lighten and friendly apartment, quiet and comfortable accommodation on the outskirts of Tignale-Olzano with stunning sea / mountain views. 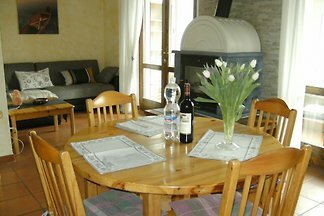 Children and dogs welcome. 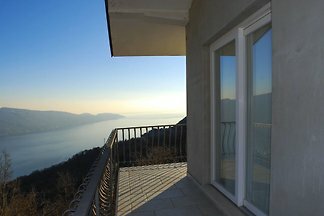 Casa Tignale - is still being renovated! 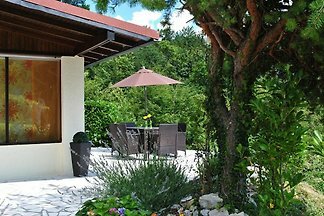 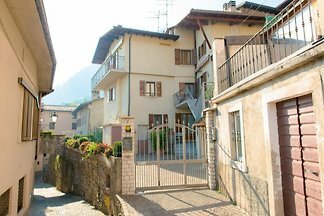 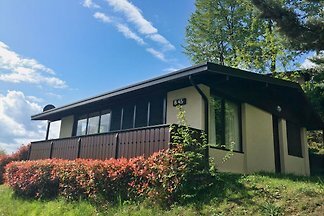 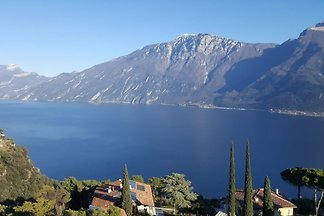 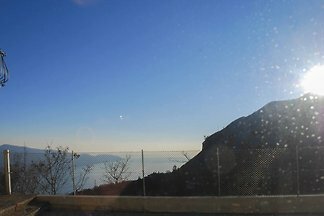 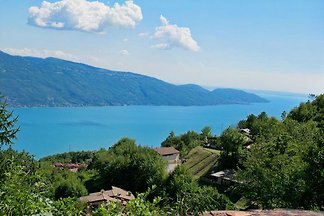 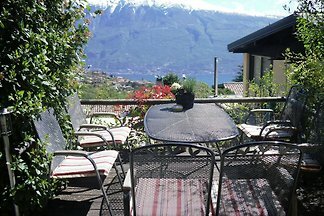 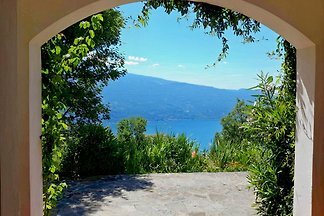 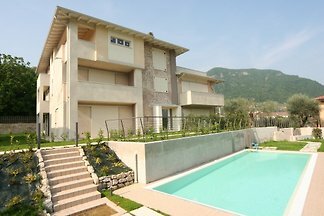 Detached holiday home (B-37) with beautiful panoramic views on the Monte Baldo and Lake Garda in the resort 'Villaggio di Sunclass'. 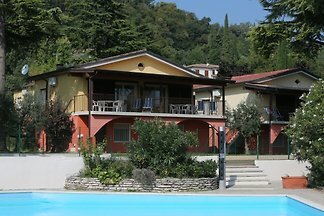 Heated communal pool. 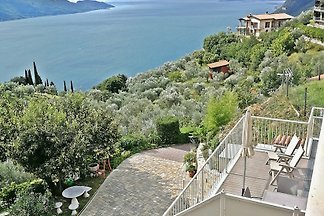 Fantastic apartment with a great garden and breathtaking lake view in a quiet location! 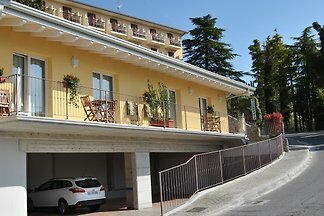 from 5 154 holiday homes & accommodations in Brescia & surrounding area were rated with an average of 4.6 out of 5 stars ! 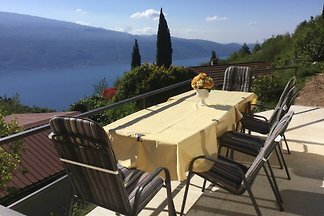 Rent successfully your holiday flat or holiday home in Brescia & surrounding area in only 20 minutes !